With the presidential decree No.236 dated on 07/07/2012, the transitional Federal Government of Somalia re- instituted the Somali Development Bank, which has been dormant in the past two decades. 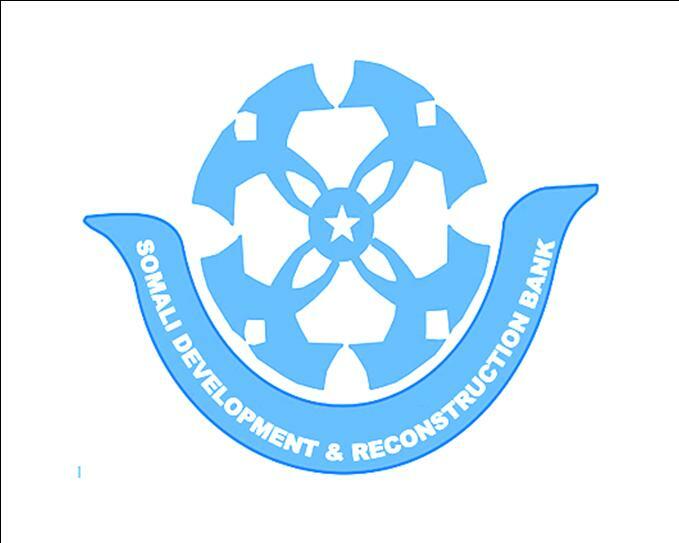 But , given the devastated current situation in Somalia, in this post conflict period, the reconstituted Bank is to, more aptly, be re-named the Somali Development and Reconstruction Bank (SDRB). The background to the government’s decision is the prolonged civil war in Somalia as a result of which the institutions of the country were totally destroyed. The provision of social services ceased to exist due largely to the breakdown of law and security. Additionally, and for the same reasons, the economy was severely damaged: plummeting output in agriculture, livestock and fisheries- the main sources of income for the population. The proposed (SDRB) is part of the response by the government of Somalia for action to improve the situation and/or cure the scars of the civil war.